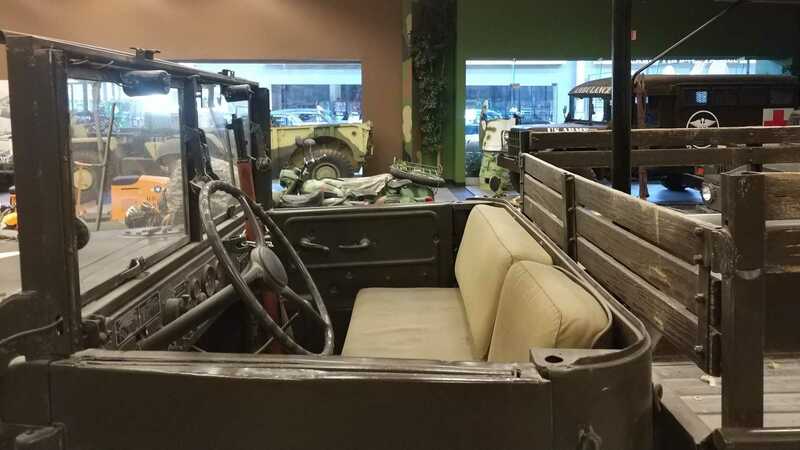 It's not the most glamorous military vehicle, but it served an important job of transporting troops and supplies. 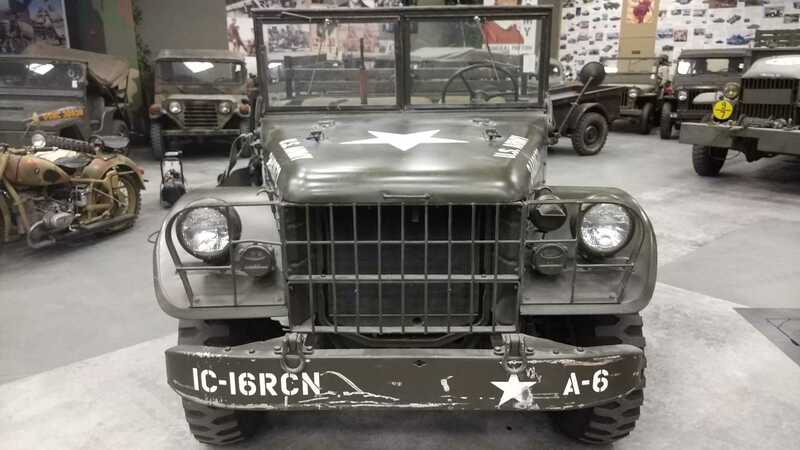 When it comes to American military vehicles, it tends to be the iconic Willys MB Jeep that gets the spotlight. However, conflicts depend largely on logistics, and without the unsung transport vehicle heroes, wars would be lost in the opening days. 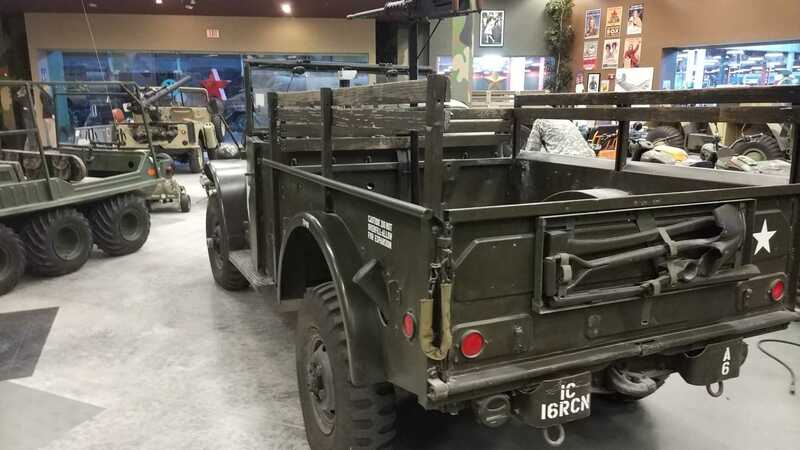 This 1952 Dodge M37 is one such truck, and it’s currently for sale with the Orlando Auto Museum. This three-quarter ton truck was an evolution of the WC series used in the Second World War with the model serving the United State Army. Its primary role was troop transport and the movement of all important supplies. It was an indispensable asset during the Korean conflict of 1950 -1953. Powered by a Dodge T-245 engine, its 78hp afforded a top speed of 55mph, while an abundance of torque gave it plenty of pulling power. Six prototype vehicles were produced in late 1950 with full production beginning in 1951. The example in question looks to be in great condition — except for a few scuffs on the front shunt bar, which could probably tell a few stories of their own. 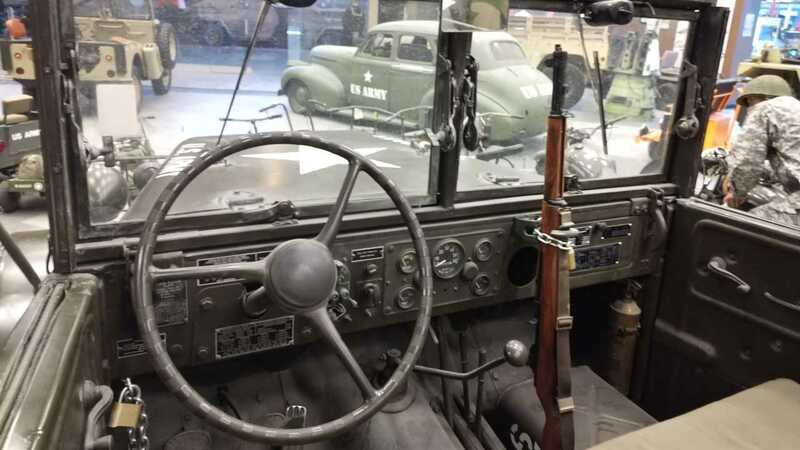 The Dodge appears to have been on display alongside its fellow US military vehicles in the museum for a period of time. 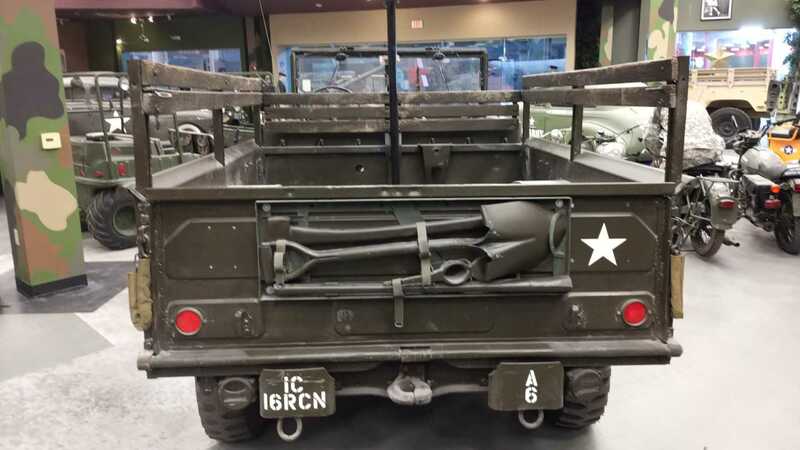 There are few details available on the truck, and we are unsure if the mounted machine gun and period rifle come with the vehicle or not. 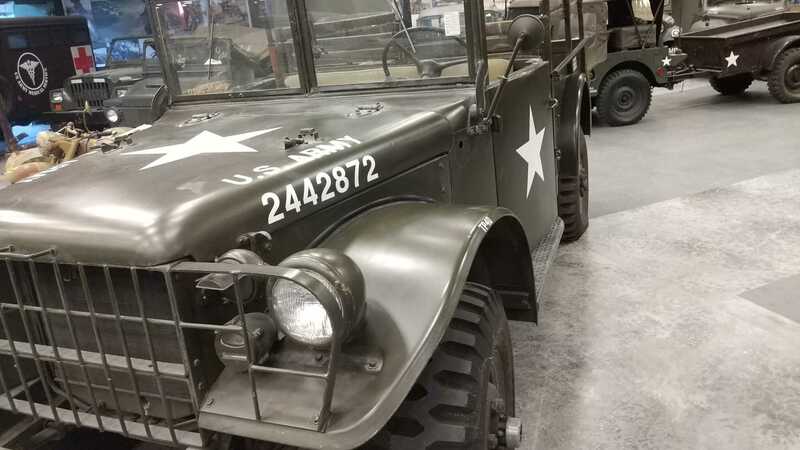 The Dodge M37 was a real workhorse for the military and was used for many different applications, ranging from command trucks to air field fire engines. Between 1951 and 1968, over 115,000 were produced to serve its home nation. 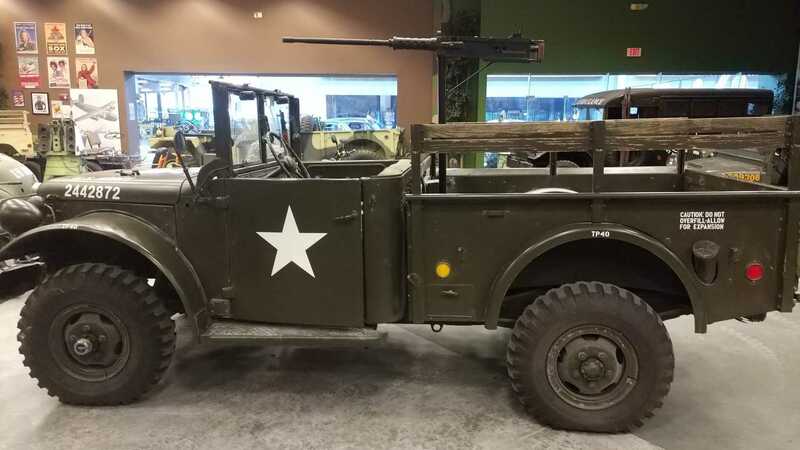 This M37 is an ideal addition to any historic military collection, and would make for a great vehicle to publicly display. For more details on the Dodge truck, including pricing, you’ll need to contact the Orlando Auto Museum.